Swamburger, JEREMY GLENN, Kate Simko, Face feat. Jennifer Perryman, Hune and more. 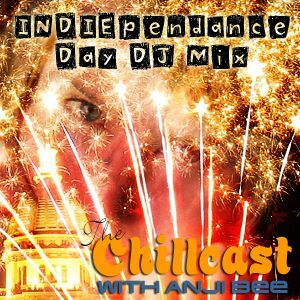 Its that time of the year when we Americans celebrate our independence and what better way to celebrate than with a fun, upbeat, extended dance mix? Whether you’ve got special 4th of July activities planned or you’re at your usual 9-5 here or somewhere else in the world, you are sure to enjoy the extra hour of tunes today. Look forward to funky fresh downtempo, soulful vocal house, and world-influenced beats in this 90 minute DJ set. I&apos;ve got a free download of the Kate Simko track in the official shownotes over at www.anjibee.com!